This casual workout is meant for beginners or anyone in need of a light upper body dumbbell workout. Although it's on the less intense side, it's a well-rounded routine you can keep coming back to without overdoing it. 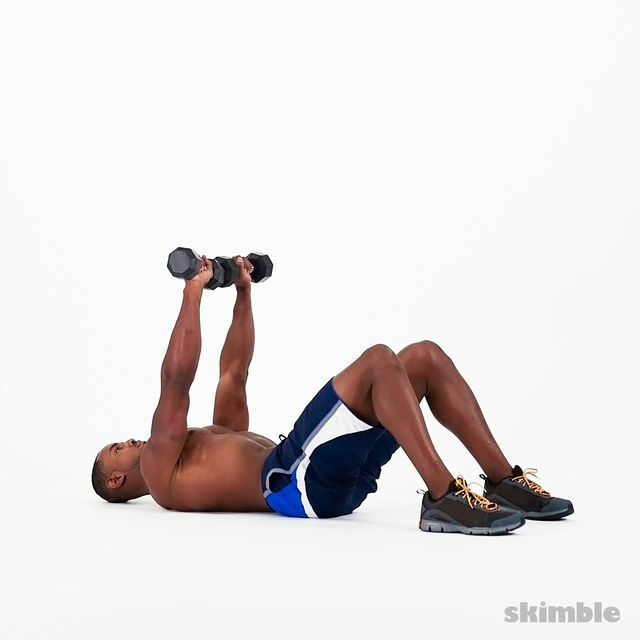 Grab some light & medium weighted dumbbells and let's get started!